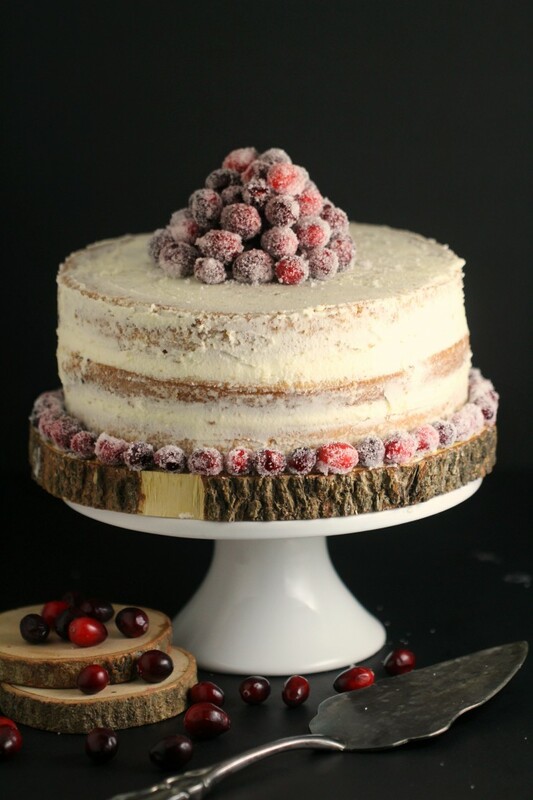 Cranberry White Chocolate Cake with Frosted Cranberries - Frugal Mom Eh! 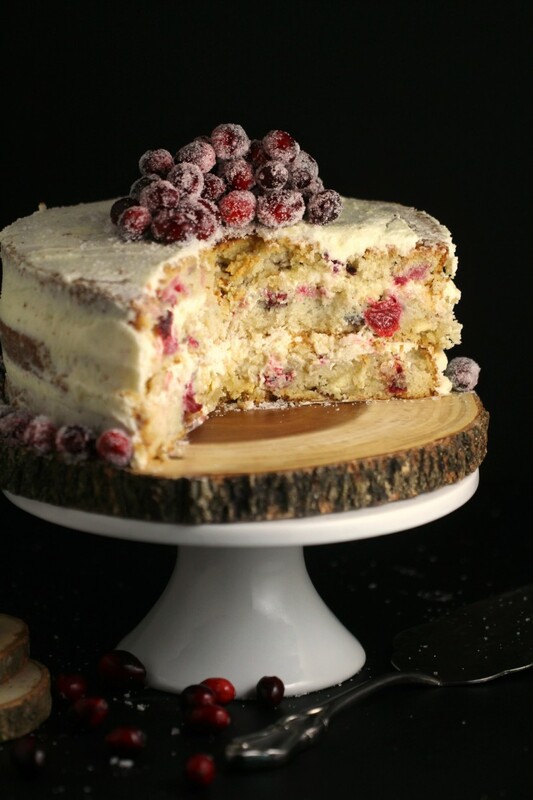 Nobody will believe this Cranberry White Chocolate Cake with Frosted Cranberries is dairy and egg-free and will be wowed by not only its rustic beauty but also by its decadent flavour. The perfect way to finish off your holiday meal, this cake is a must for this year’s menu! The holiday season is here and with it comes dinner parties and family get-togethers and of course, plenty of delicious food. 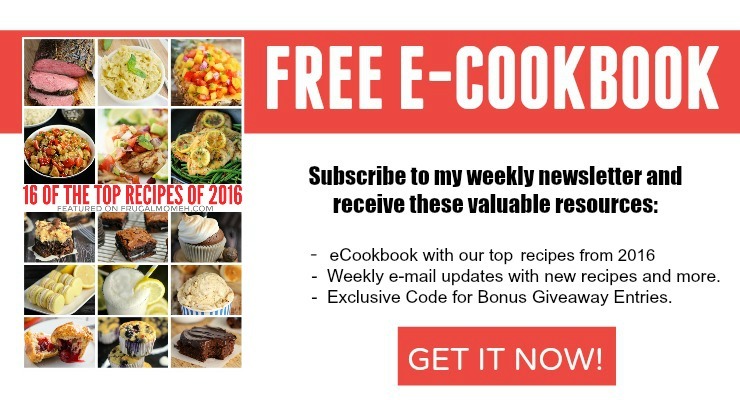 The problem with cooking for so many people is making sure that everyone can enjoy what you are serving. 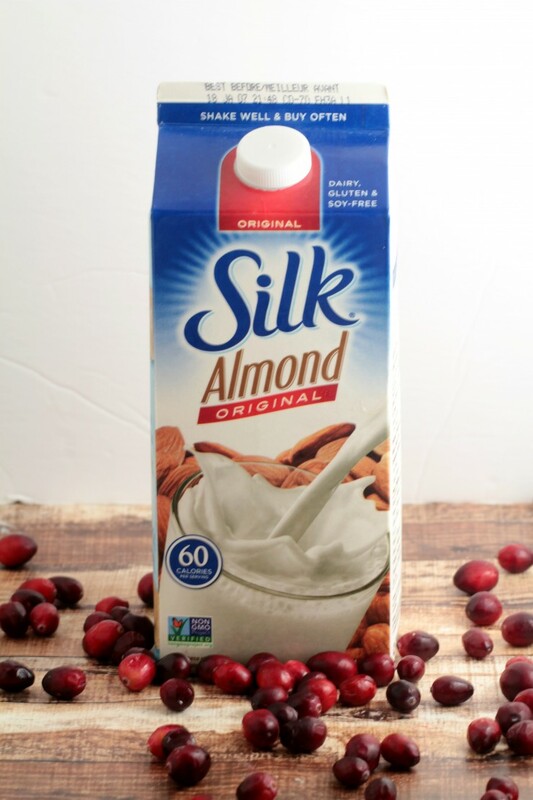 It’s always a great idea to have a few tricks up your sleeve and one of mine is to keep Silk Original Almond Beverage on hand. It not only tastes delicious poured into a tall glass, but it also easily works in a variety of different recipes. 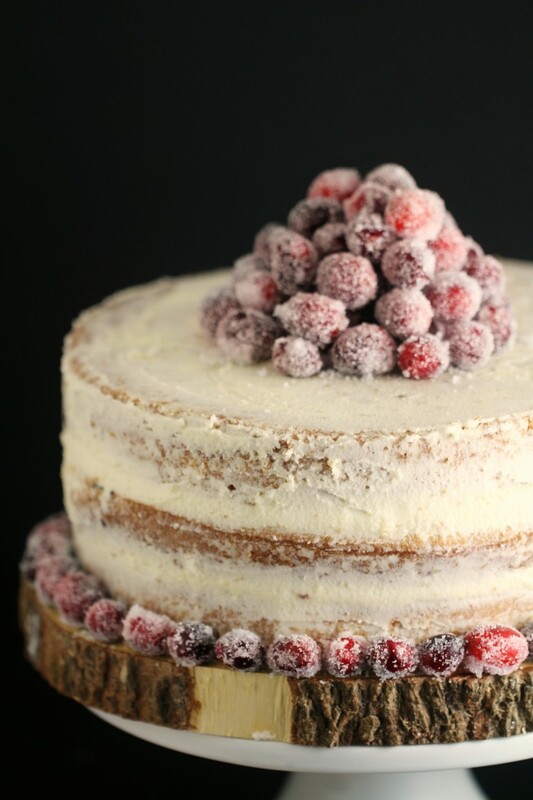 This Cranberry White Chocolate Cake with Frosted Cranberries is actually based off an old depression era cake recipe – hacked to suit the holidays. It’s an easy way to make a vegan friendly cake that everyone can enjoy and trust me, nobody will know the difference. I love that everyone can have their cake, and nobody has to sacrifice anything or have their own special dessert. Families can just eat together and enjoy the holidays thanks to Silk Plant Based Beverages – with no lactose and vegan/vegetarian friendly. Bring water and sugar to a boil in a small saucepan over medium high heat. Stir until sugar is dissolved. Allow simple syrup to cool slightly. Using a pastry brush, lightly brush the fruit all over with the simple syrup. Roll the cranberries in the granulated sugar, shaking off any excess. Place the cranberries on a sheet lined with parchment paper to dry in a cool place for a couple hours. Grease and flour two 8-inch cake pans and line the bottom of the pan with parchment paper to prevent it from sticking. In a medium bowl, sift together the flour, baking powder, and baking soda. In a stand mixer, cream together the butter and sugar then mix in the salt, Silk Original Almond Beverage, vanilla, and lemon juice until smooth and well combined. Pour the wet mixture into the dry mixture, whisking until smooth. Bake your cakes in the centre of your oven 30 to 40 minutes, or until a toothpick inserted into the centre comes out clean. Cool the cakes in the pans for 10 minutes, then carefully remove the cakes from the pans and allow to cool completely before frosting. In a small saucepan, slowly melt the cocoa butter over medium-low heat. Set aside to cool. In a stand mixer, add the vegan butter and vanilla extract and cream together. Slowly pour in the cooled cacao butter while continuing to mix. Slowly mix in icing sugar until smooth and holds a stiff peak. 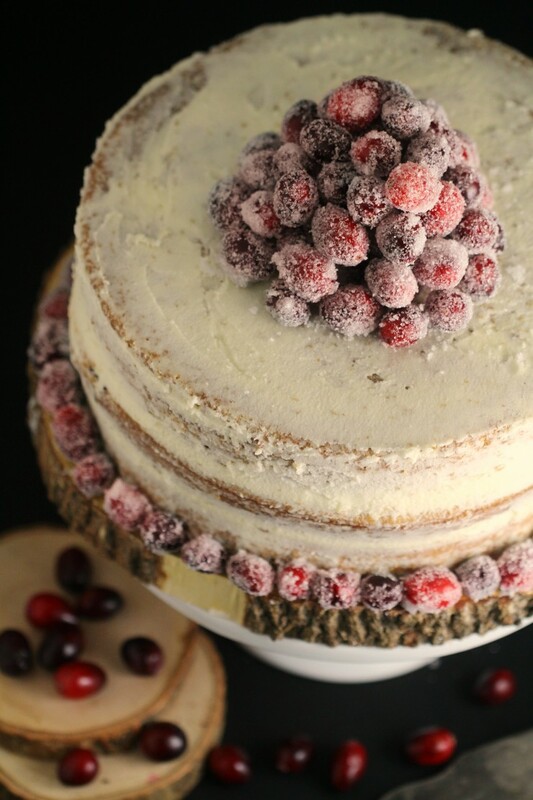 Frost cake as desired and decorate with frosted cranberries. Using a pastry brush, lightly brush the fruit all over with the egg white. Rolls in the granulated sugar, shaking off any excess. Place the berries on a sheet lined with parchment paper to dry in a cool place for a couple hours. Oh yum! I love the fact that it’s dairy free! I can enjoy it without having to take lactase in advance. Well thanks for the detailed instructions i may try this over the holidays,it sure is nice to look at! First of all, this cake is pretty! I almost wouldn’t want to eat it. Almost. I so would 😉 It sounds scrumptious and I love my cranberries. This cake just screams Christmas to me and looks divine, so pretty and makes you want a bite. Thank you for sharing. 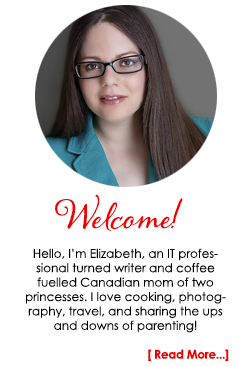 i dunno what i love more – the cake itself or the photography or the presentation! the whole post is Perfection!!!! Wow… that is beautiful, would make a great centerpiece and then eat after the meai. This cake looks way too good!! I love that it is white chocolate flavored. This cake looks so yummy and so pretty to eat! My favorite is white chocolate! Will be perfect for holiday! This looks amazing! Almost too pretty to eat but I bet it tastes even better than it looks! The picture of this cake is so tasty. It’s like asking you to eat me. I would love to have tasted it. 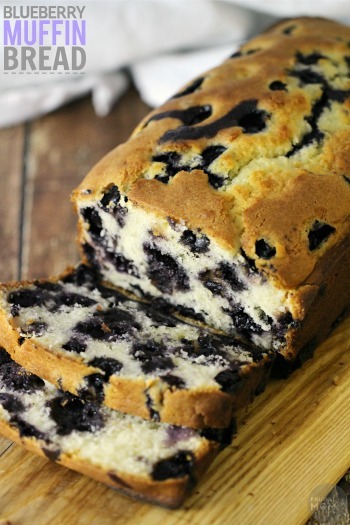 I love the flavor combo in this cake! 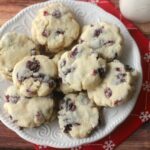 Cranberries and white chocolate sound amazing. It’s such a pretty cake too. That looks so dreamy! Cranberries are perfect this time of year. 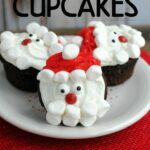 With the red and white I may need to make it for Santa this year, instead of cookies. Oh wow. It looks so pretty and yummy! I like it’s design, simple but really eye catching. That’s probably the prettiest cake I’ve seen this year. 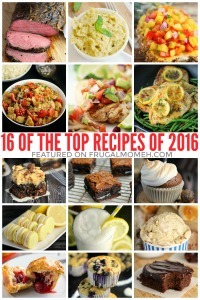 I love cranberries in so many of my recipes so I’d really love this I’m sure. This cake looks like it is amazing. 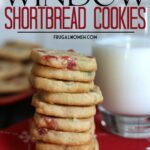 Cranberry anything is on my baking list for sure! This cake just looks beautiful! I’ve never had the combination of white chocolate and cranberries before but I bet it is delicious! Oh my goodness! It’s absolutely looks really delicious! So tempting! This would be perfect this coming Christmas!! Frosted cranberries are so elegant. 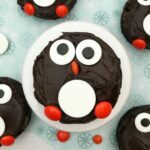 This cake looks so delicious! Oh my glob! This cake looks amazing! 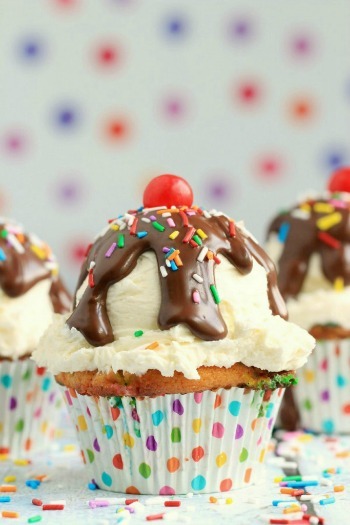 I totally would chow down on this! 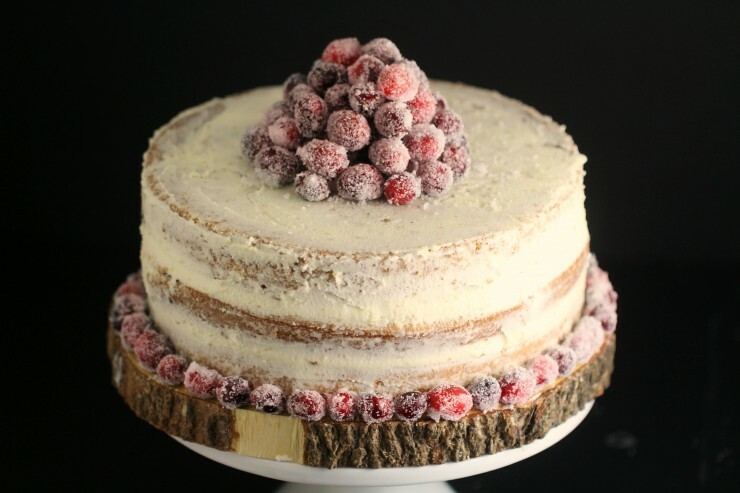 You had me at white chocolate – what a scrumptious looking cake. Oh wow, this cake looks absolutely delicious, and pretty to see too! Love the ingredients you chose, would really try it! This is so pretty! And Silk is always my go-to! This is almost too pretty to eat! I love that minimal frosting look! The recipe sounds great as well. Love the vegan aspects!